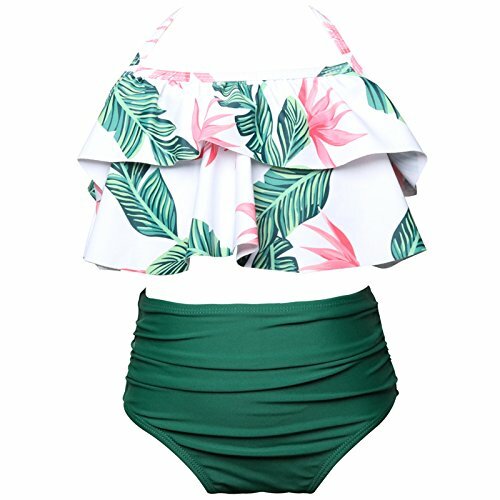 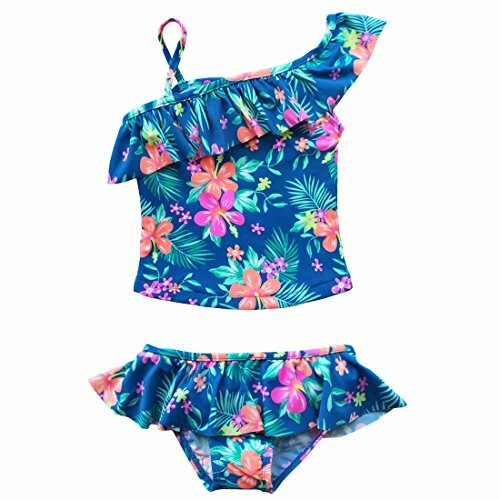 Set Include: 1pc top, 1pc bottoms Condition: New with tag Material: Polymide, Elasthanne Features: Girl's two-piece floral print tankini swimwear. 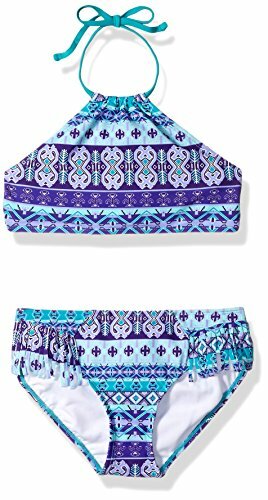 2-piece tankini swimsuit featuring UPF 50+ sun protection, lined in front of top and entire bottoms, ruffle details, and allover print. 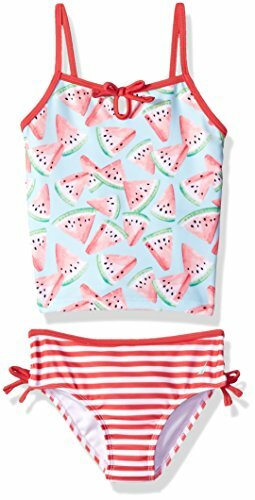 Nautica brings you the best in swim fashions. 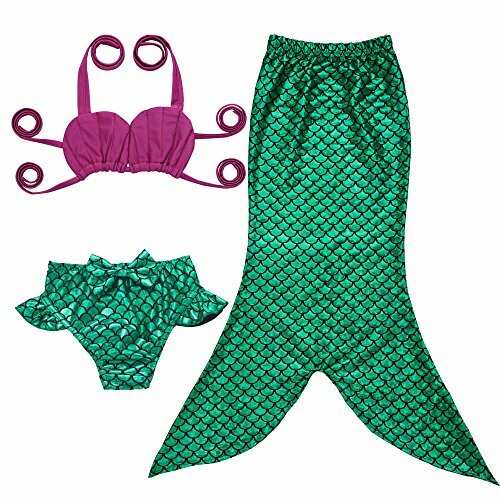 All our products are made with care and comfort in mind. 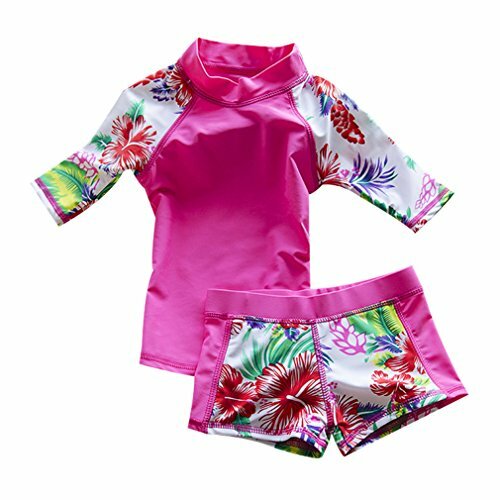 All swim products feature UPF 50+ sun protection, so you can be sure your little one is safe as they play.